All-on-4® dental implants can give you a new, stable smile in just one day. 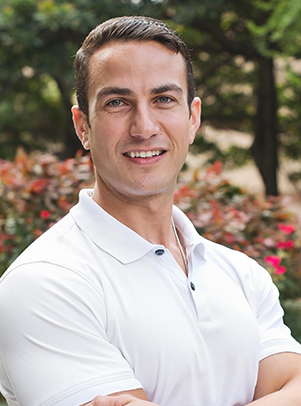 This technique, sometimes referred to as Teeth-in-a-Day, is available from Dr. Mohamed Imam and Dr. Brian Schroder of My Smile Artist in San Antonio. Four dental implants are surgically placed in your jawbone to support a full arch of replacement teeth. The front implant fixtures are vertical, but the two behind them are angled up to 45 degrees toward the back of your mouth. If you have jawbone loss, other techniques require a bone grafting procedure to stabilize dental implants. 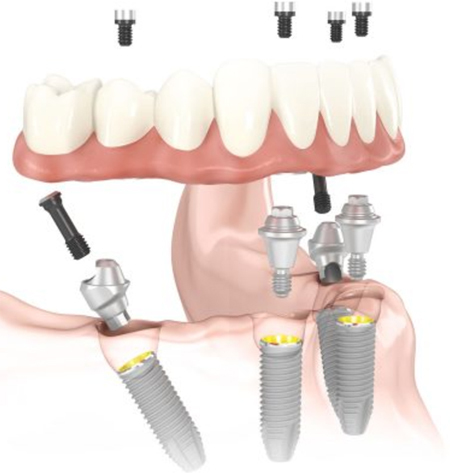 In the All-on-4 procedure, angled implants increase the contact with your bone and provide the needed support. It saves you the time and expense of a bone grafting procedure, as well as a four- to six-month healing period before the implants can be placed. No bone grafting is required – Bone grafting isn’t needed because the angled implants increase contact with your jawbone and provide the needed support. Implants stimulate bone – Like natural tooth roots, dental implants stimulate the bone, preventing shrinkage. Improved function and appearance – Your dentures will feel and look more like your own natural teeth. You can eat, speak, and socialize without worrying about your dentures slipping around or dislodging. Saves time and money – Bone grafting surgery requires three to six months of healing time before dental implants can be placed. With All-on-4, you can have the implants placed without waiting, so your healing time will be faster and you’ll save money. A new smile in a day – On the same day that you receive All-on-4 dental implants, temporary dentures will be attached to them. 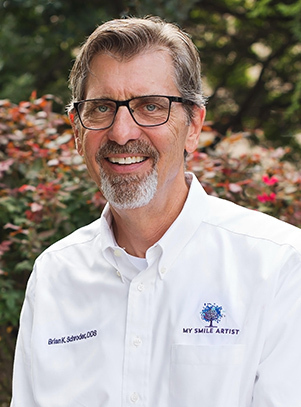 You’ll leave our office with a new smile. You can choose to increase the stability of your dentures with six instead of four dental implants. Who Is a Candidate for It? 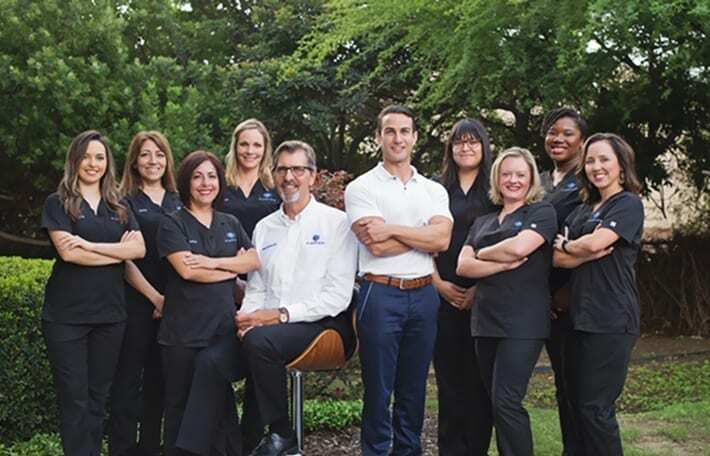 From planning to placement and restoration, Dr. Imam and Dr. Schroder adhere to the highest standards for dental implants. If you are interested in All-on-4 dental implants, call us to request a complimentary consultation, or request an appointment online.